SAN JUAN CAPISTRANO, C.A. – The Ecology Center is pleased to announce that it will officially begin consolidating with South Coast Farms on Monday, October 1, 2018, increasing the non-profit organization’s footprint by 27 acres. The first step of this community farm expansion project will start with the farm store retail space located in the farm stand previously operated by South Coast Farms, next door to the historic Congdon farmhouse where The Ecology Center is headquartered. The retail space will temporarily close for renovations for three days, reopening on October 4. To offer more opportunities for visitors to meaningfully support their community, The Ecology Center will design, curate and stock the new Farm Store to reflect the local community and region. This redesign will happen in phases over the next year. The overarching goal of this Farm Store is to empower a regenerative local economy, with an emphasis on providing access to hyper-local products and fresh fruits and vegetables. As The Ecology Center begins the Farm Store transformation, patrons will start to see changes including diverse offerings curated to celebrate the local food community. This includes more dry goods offered year round like local grains and legumes, artisan products like local honey and jam, and organic bread from Rye Goodson the weekends. The Farm Store will continue to offer organic produce sourced from local farmers within 250 miles, and visitors will still be able to enjoy u-pick days when strawberries are fresh and in-season. 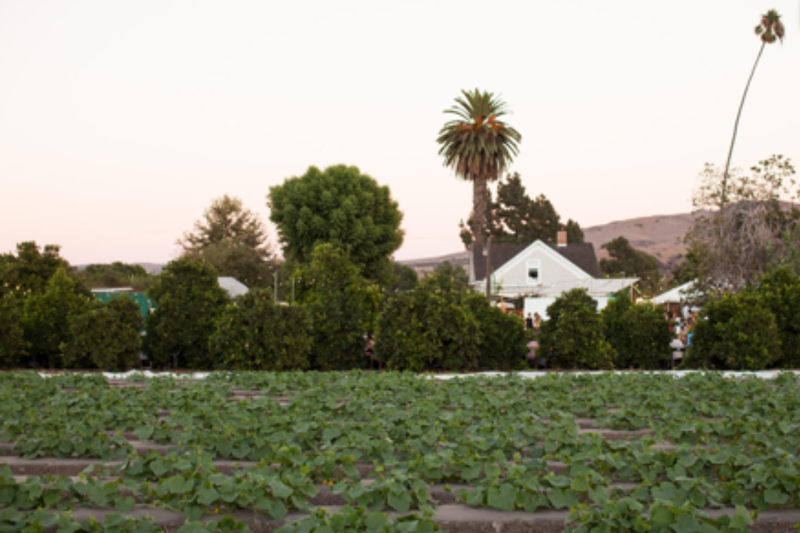 Aligning with The Ecology Center’s commitment to supporting a dynamic local economy, offerings will change with the seasons and reflect what grows in abundance in Southern California, providing the local community with ingredients to thrive. For more information on The Ecology Center, please visit TheEcologyCenter.org.